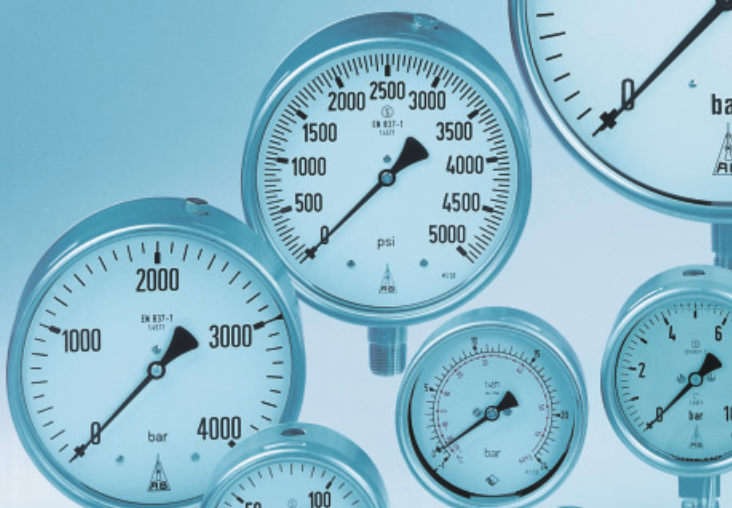 Armaturenbau GmbH is a medium-sized innovative company manufacturing high quality pressure and temperature measuring instruments with two modern production facilities in Germany. They have been known worldwide for quality for over 100 years with their parent company August Beer founded in 1903. Their products offer high-precision pressure measuring instruments, capsule gauges for low pressure, gas density monitors, vacuum gauges, differential pressure gauges, contract gauges, temperature measuring instruments like bimetal thermometers and thermowells as well as refrigeration gauges, pressure gauges for rail cars, ultrapure gas pressure gauges and safety gauges. Armaturenbau product range is manufactured and approved according to strict regulations and they are certified to the highest quality standards DIN EN ISO9001.